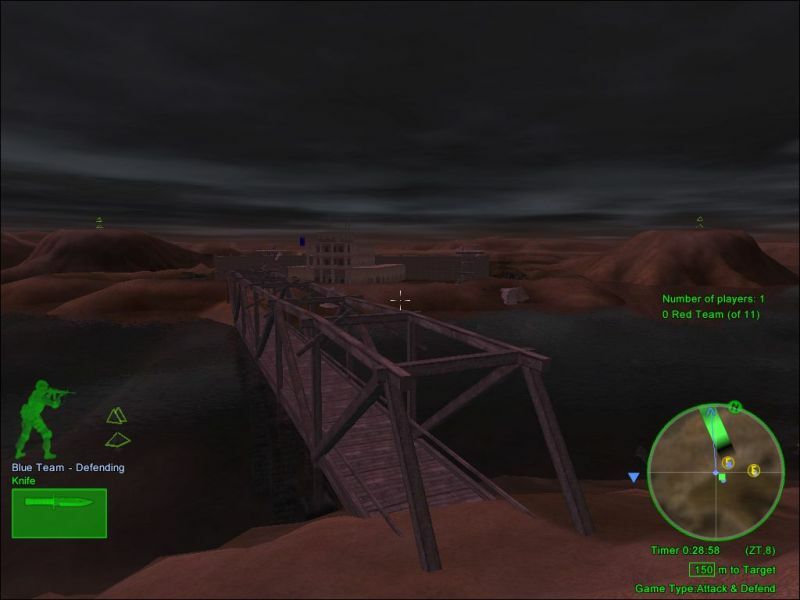 Description: A QUICK MOVING MAP THAT HAS A FEW SURPRISES. A GOOD TEAM CAN EASILY DEFEND THIS MAP. CAN SUPPORT UP TO 32 PLAYERS.